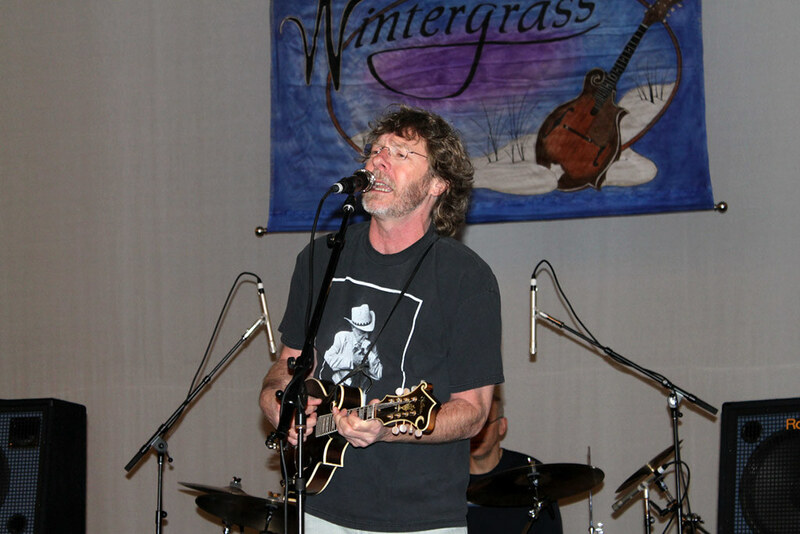 The 2011 Wintergrass Festival has come and gone. 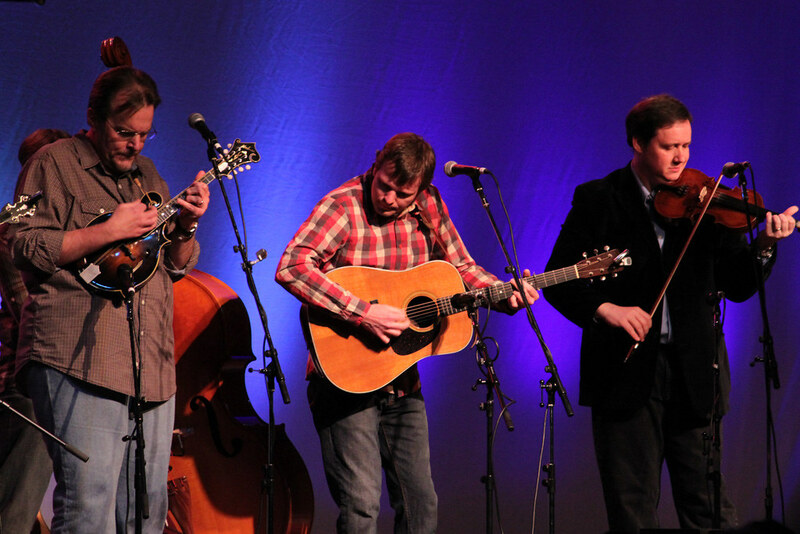 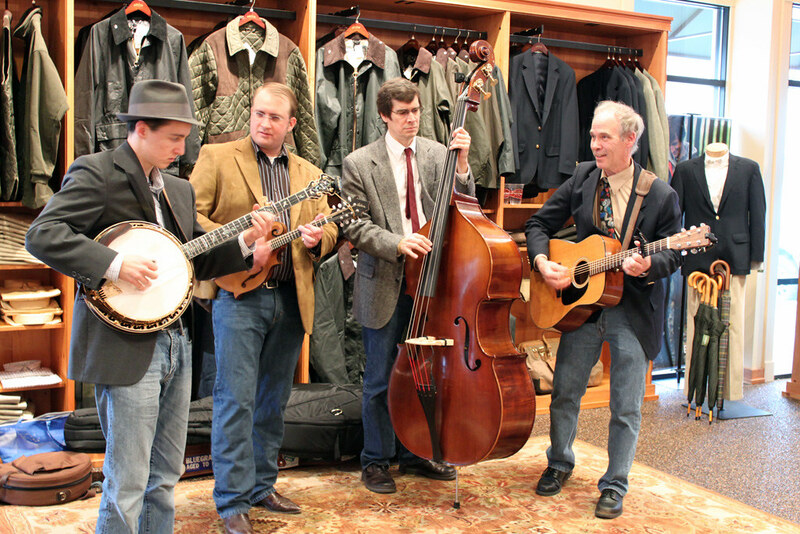 The 4-day festival is one of the biggest and best bluegrass festivals in the country. 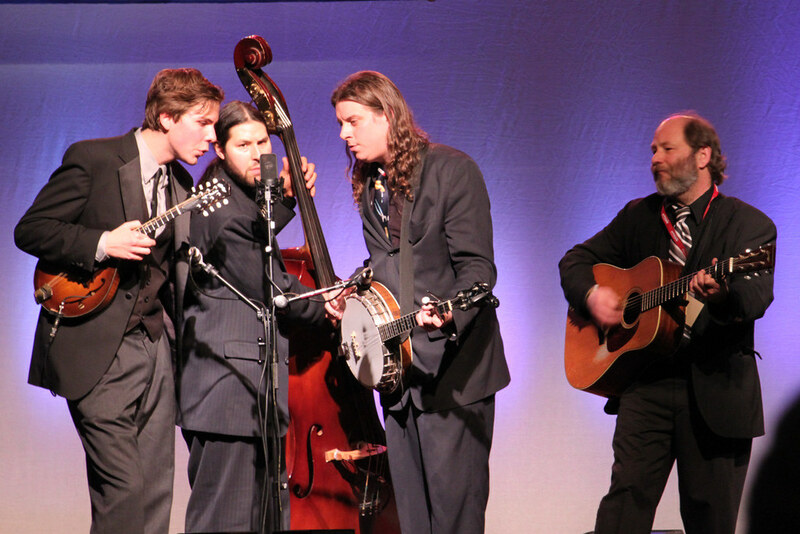 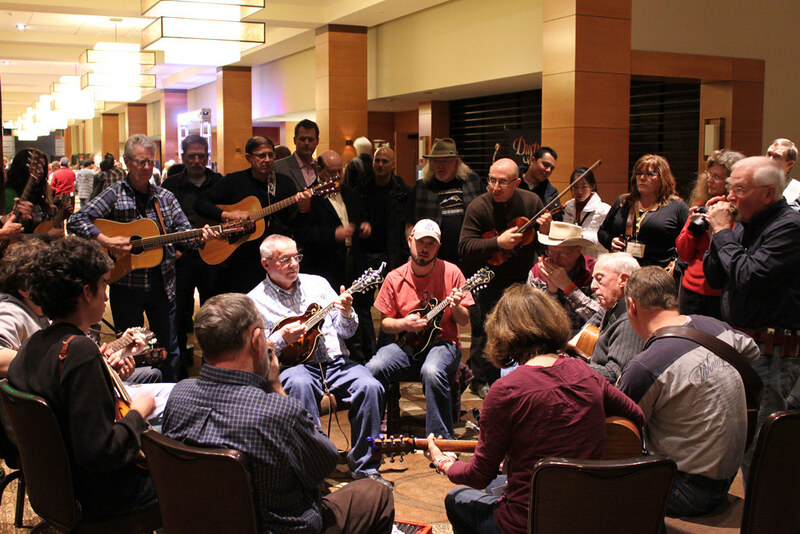 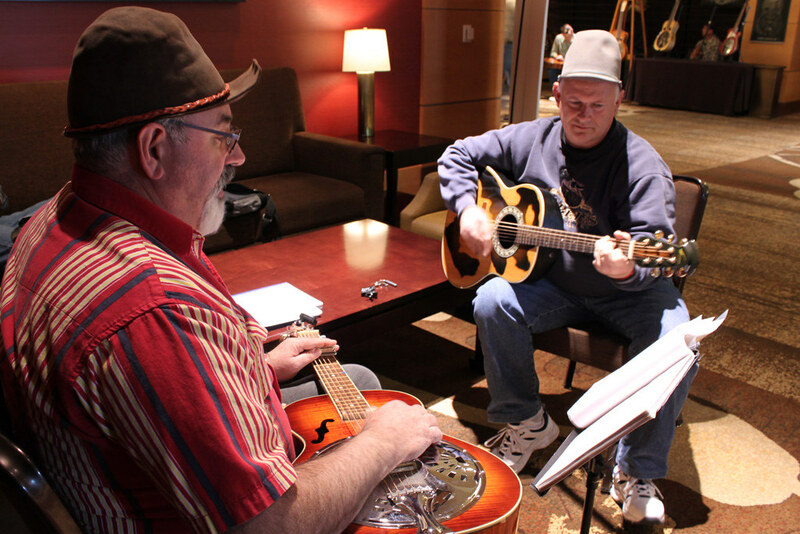 This year's festival picked up where it left off from its 2010 inaugural debut in Bellevue, delivering some pretty fantastic musical acts that have shaped Bluegrass. 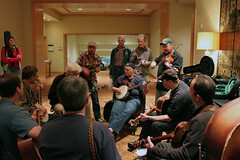 From Wintergrass veterans like Darol Anger and Joe Craven to Grammy winners like The Blind Boys of Alabama and Sam Bush to IBMA winners like The Gibson Brothers and Laurie Lewis to young bands like Crooked Still and Rockin' Acoustic Circus to local faces like Northern Departure and Runaway Train and many more. 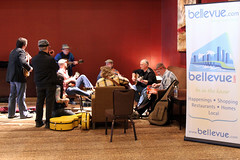 Bellevue.com was a proud media sponsor of the 2011 Wintergrass Festival. 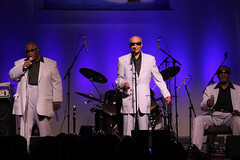 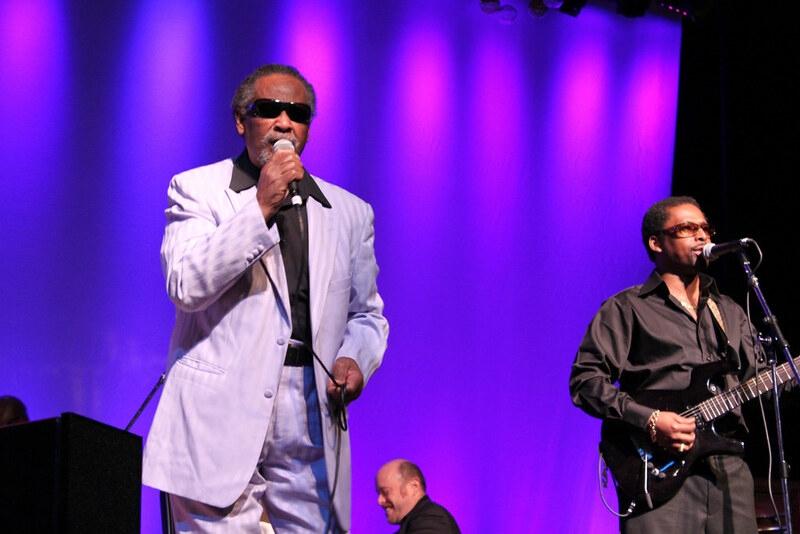 We covered the 4-day festival from opening night on Thursday, February 24, through the grand finale concert by The Blind Boys of Alabama on Sunday afternoon, February 27. 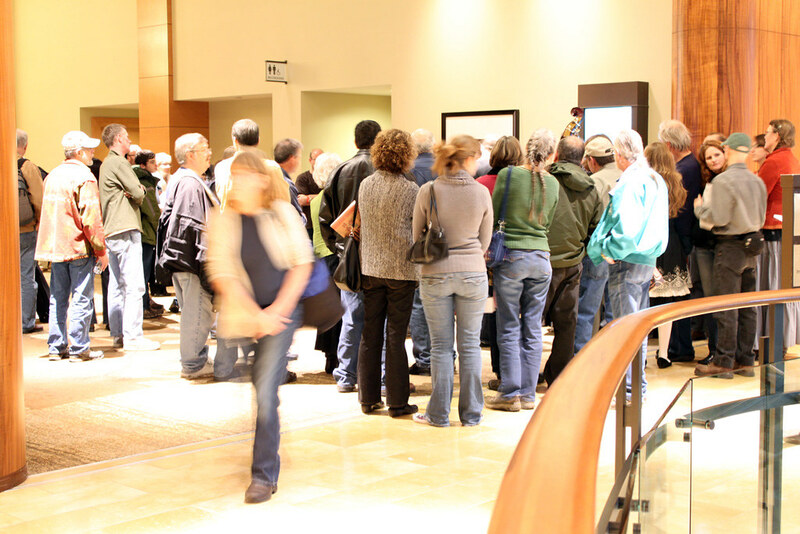 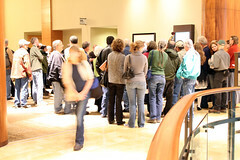 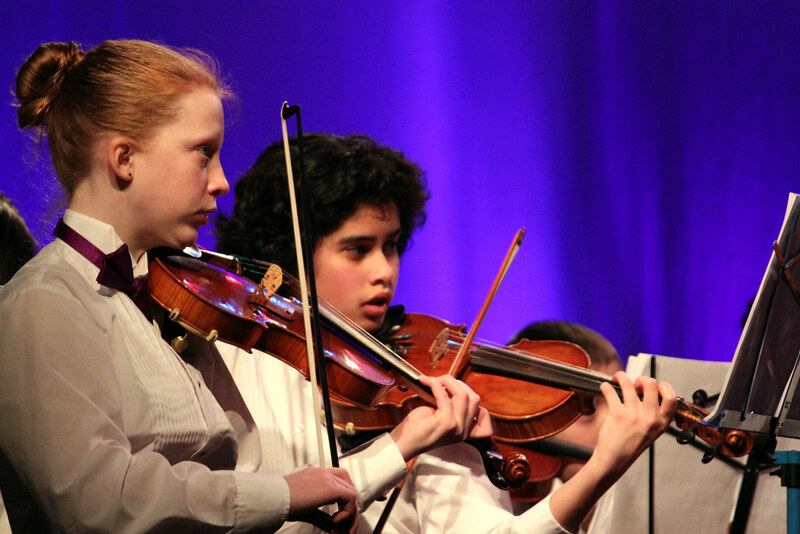 A common message we heard echoed over and over again over the 4-day festival is that everyone loves the festival's new home in Bellevue at the Hyatt Regency Bellevue. 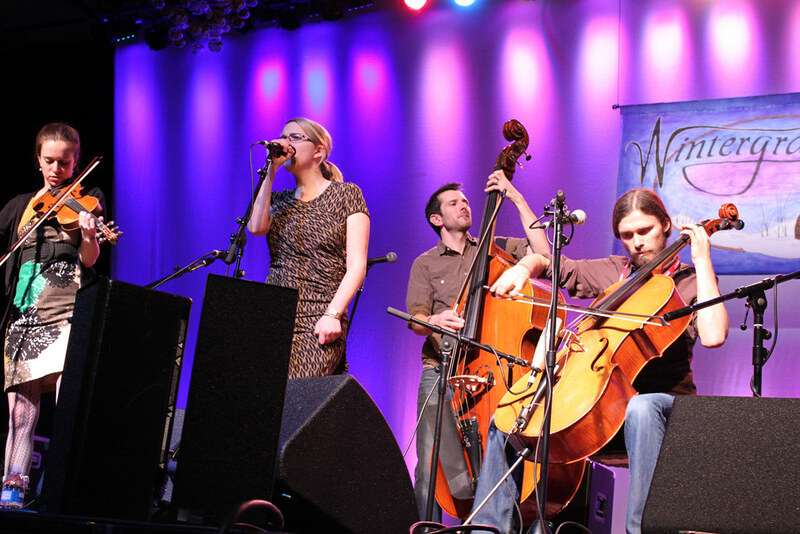 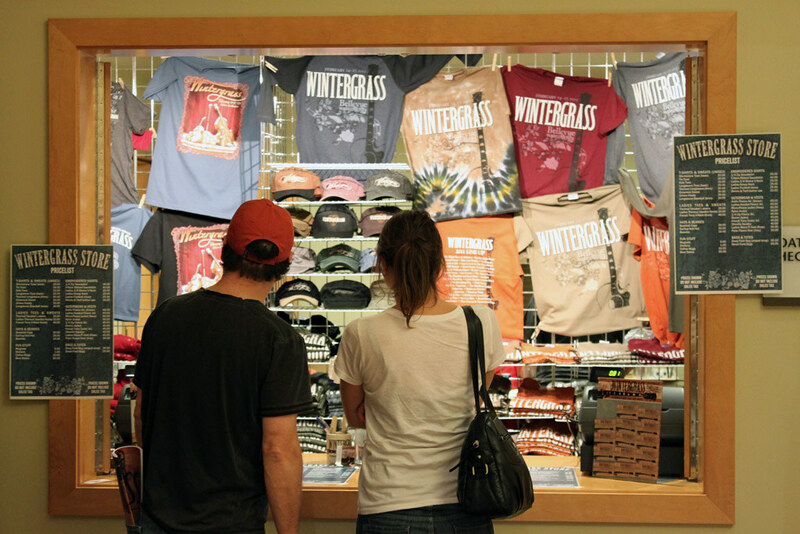 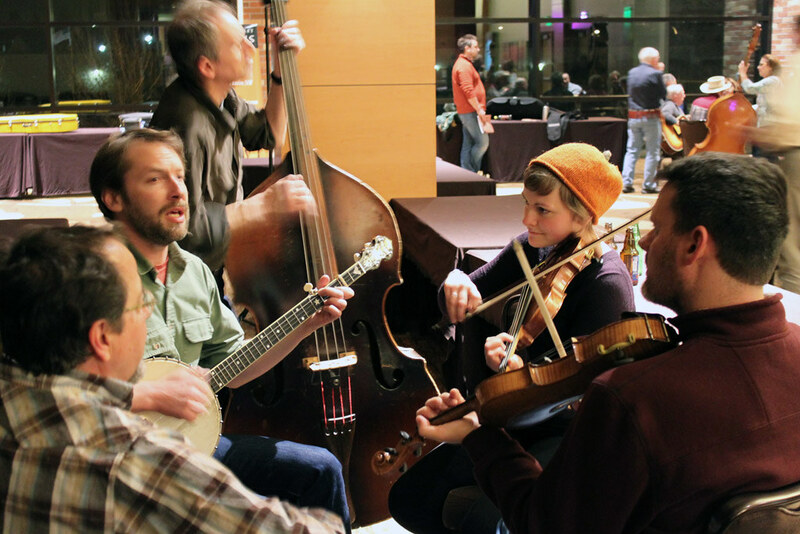 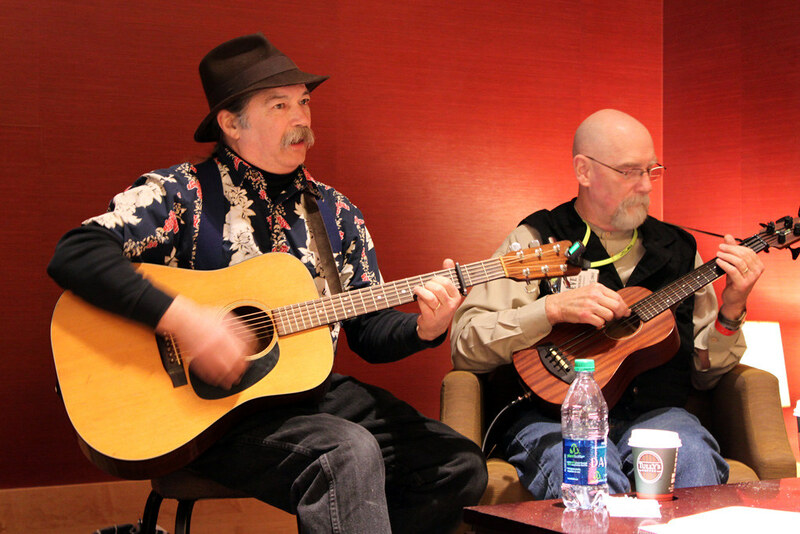 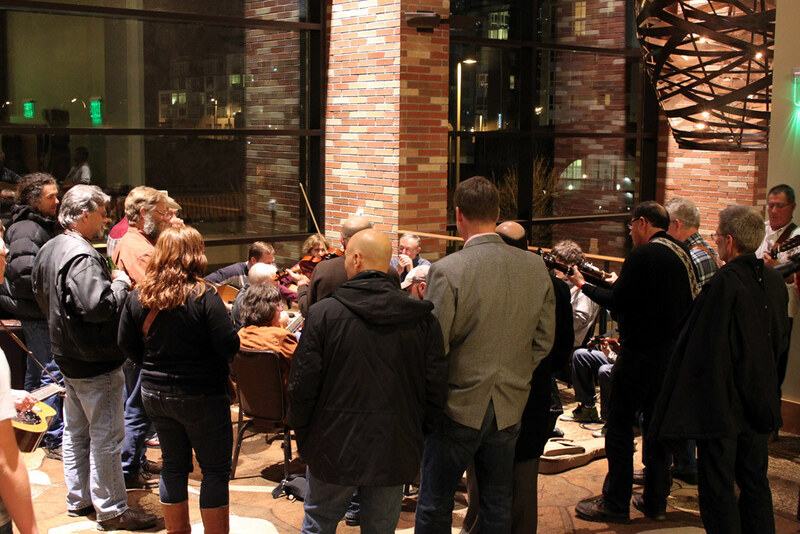 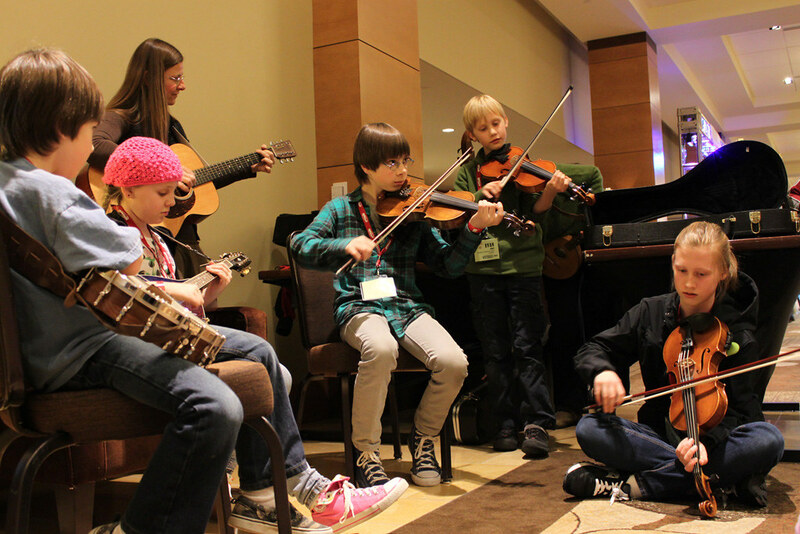 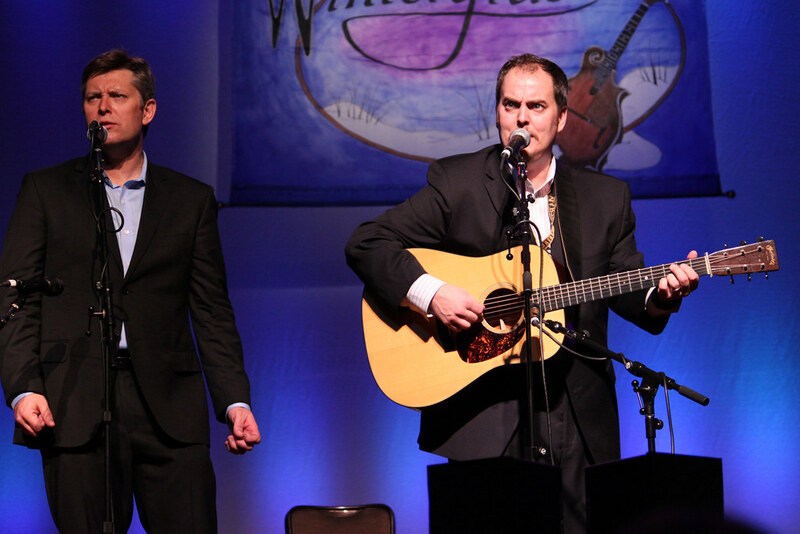 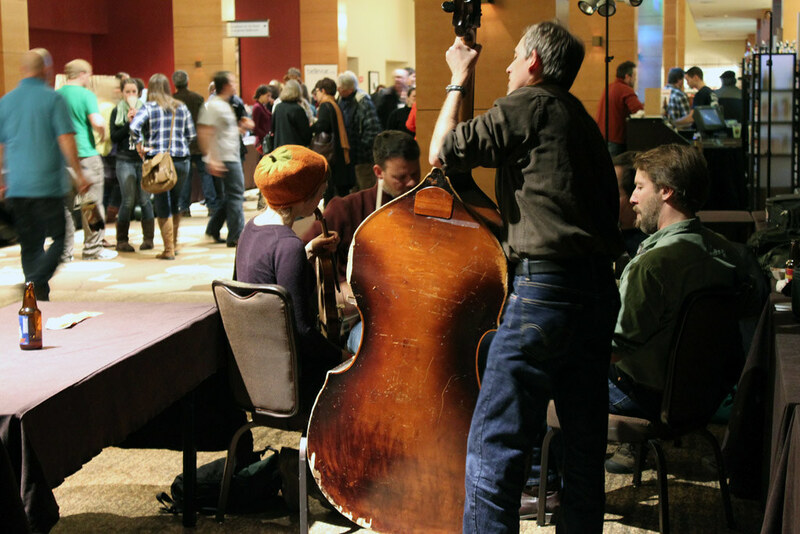 So if you missed Wintergrass this year, rest assured, Wintergrass is with us in Bellevue through 2018! 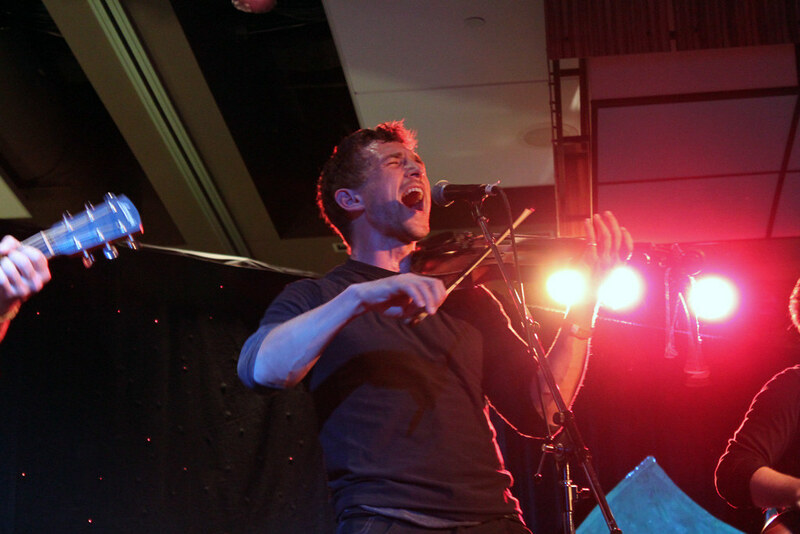 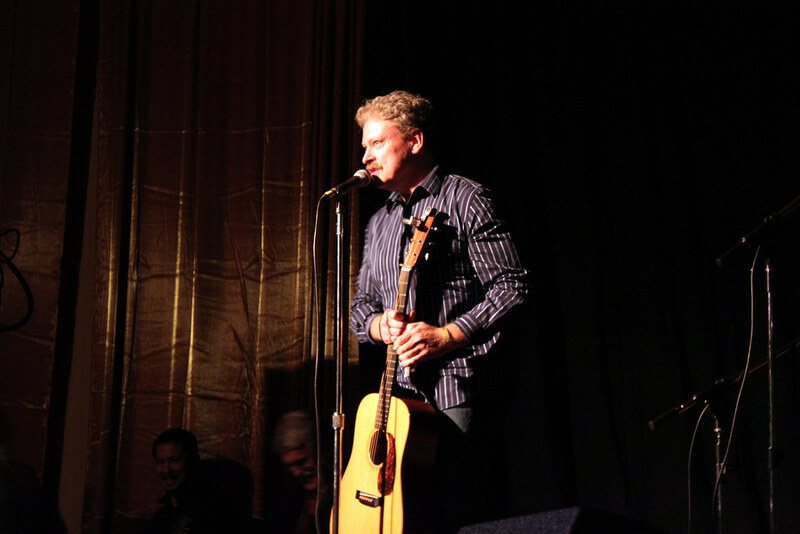 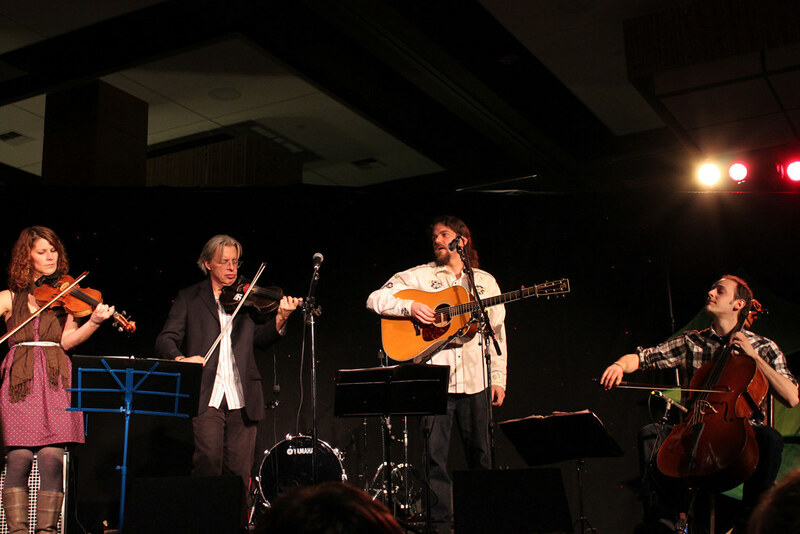 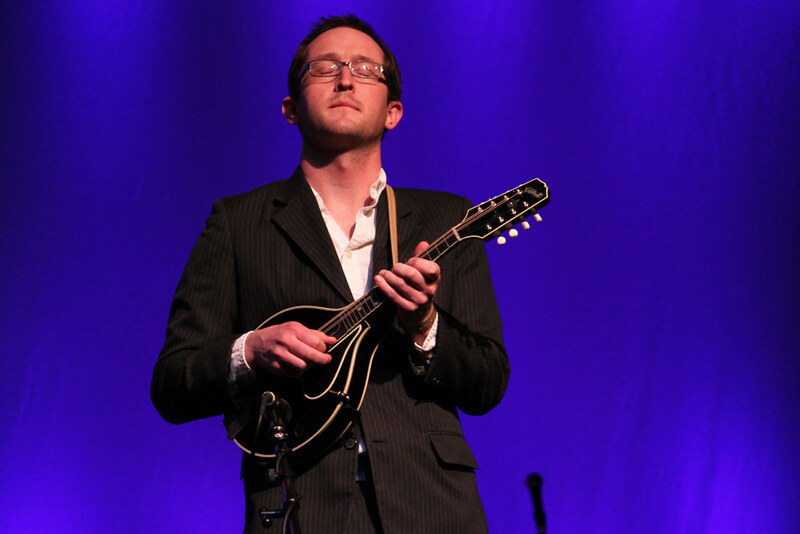 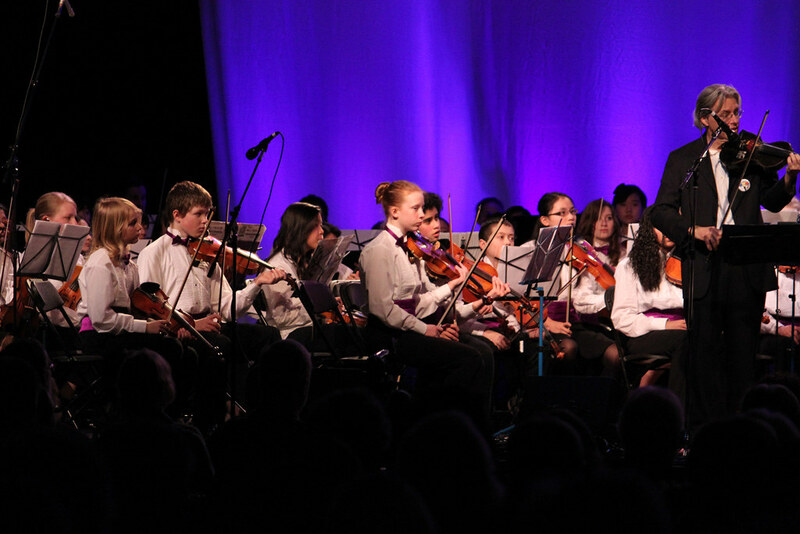 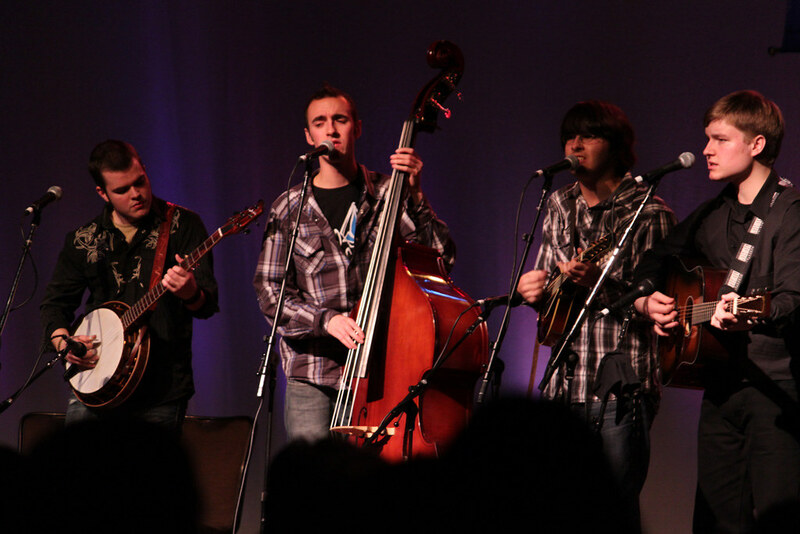 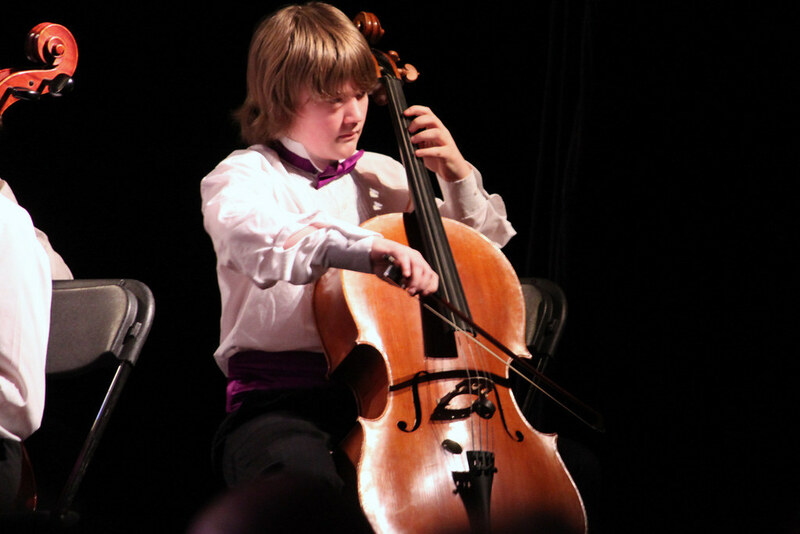 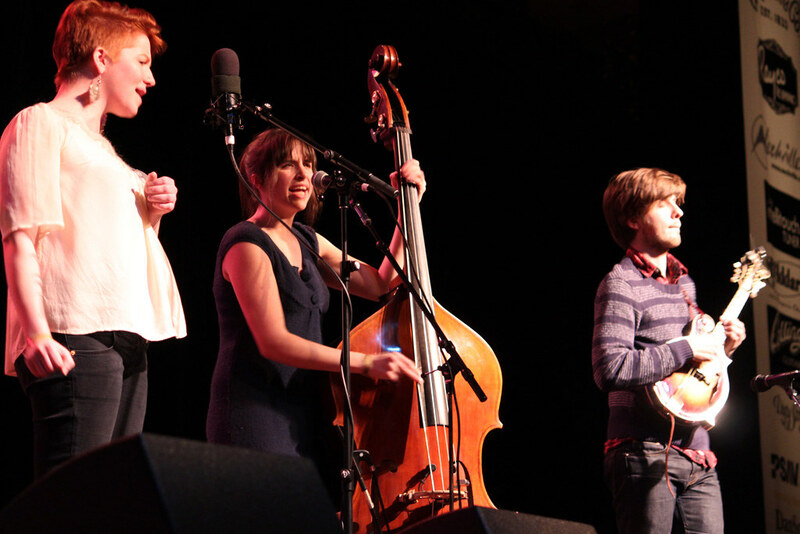 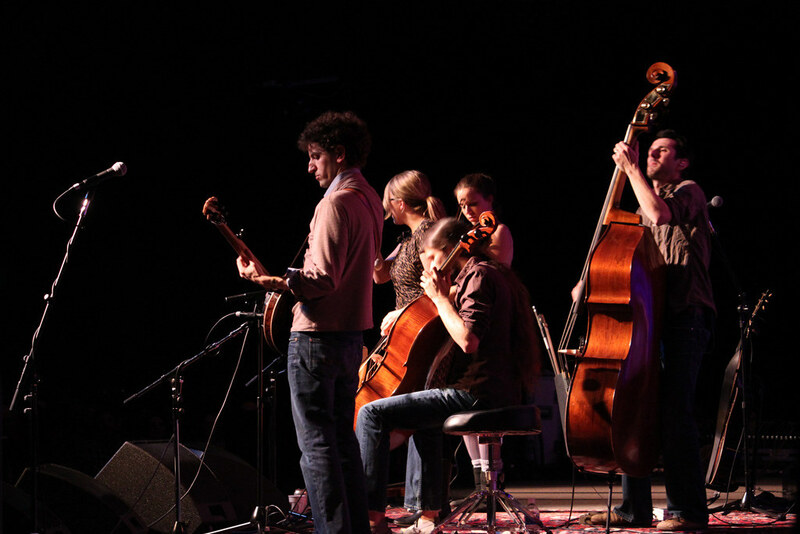 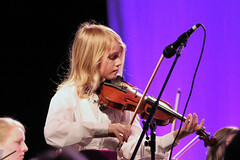 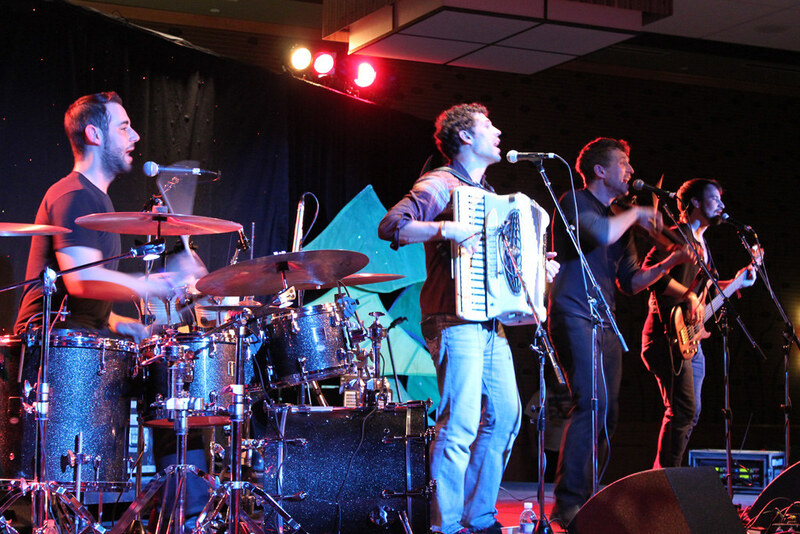 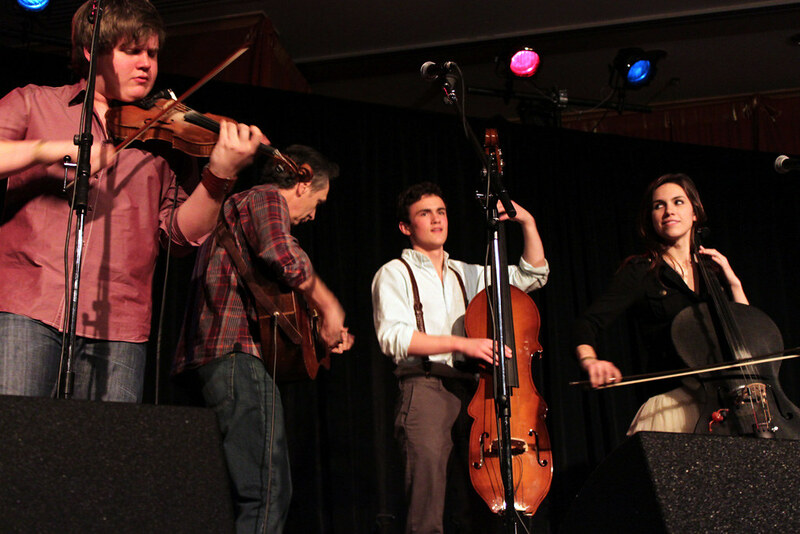 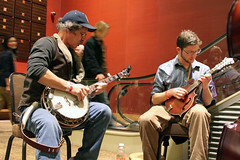 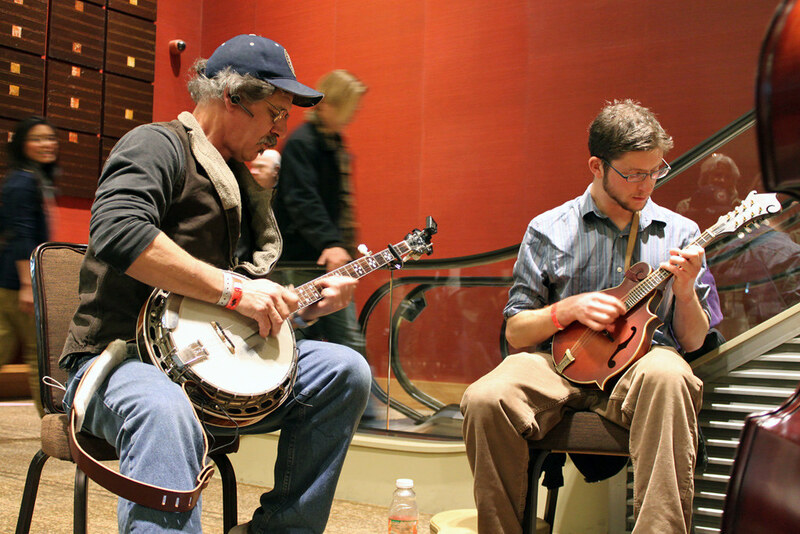 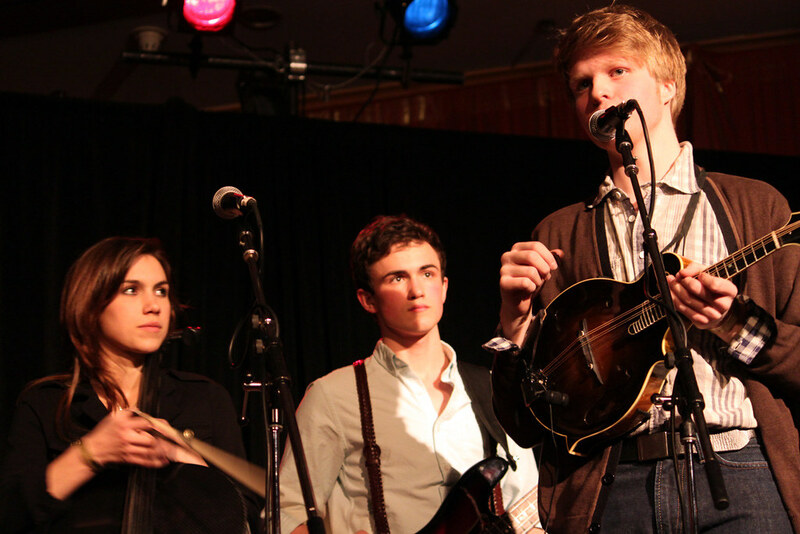 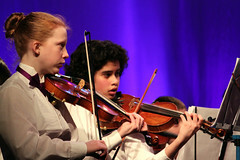 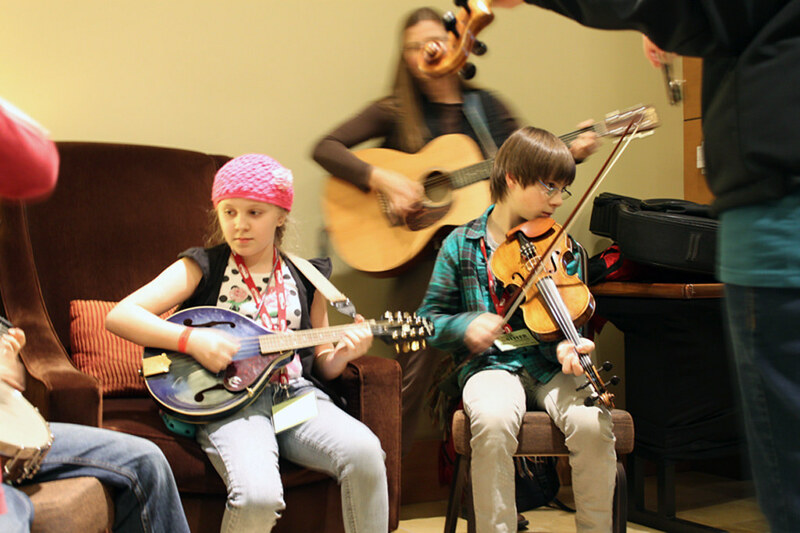 Here are some sights captured at the 2011 Wintergrass Festival. 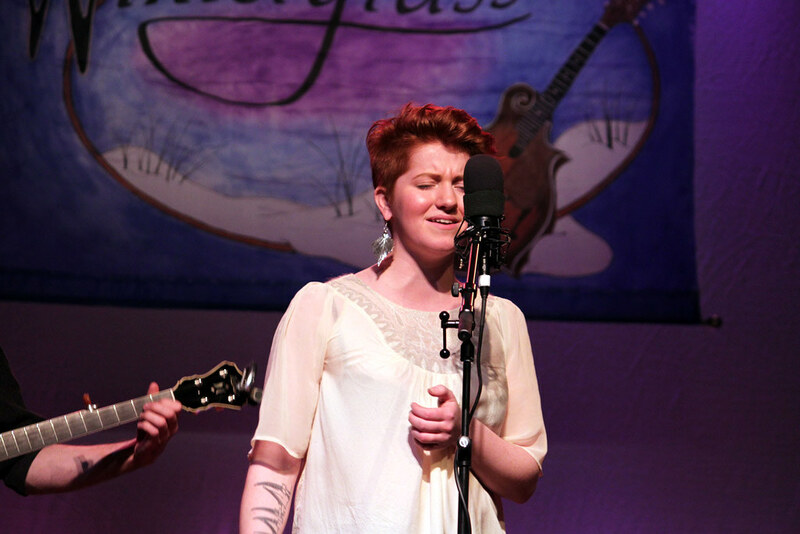 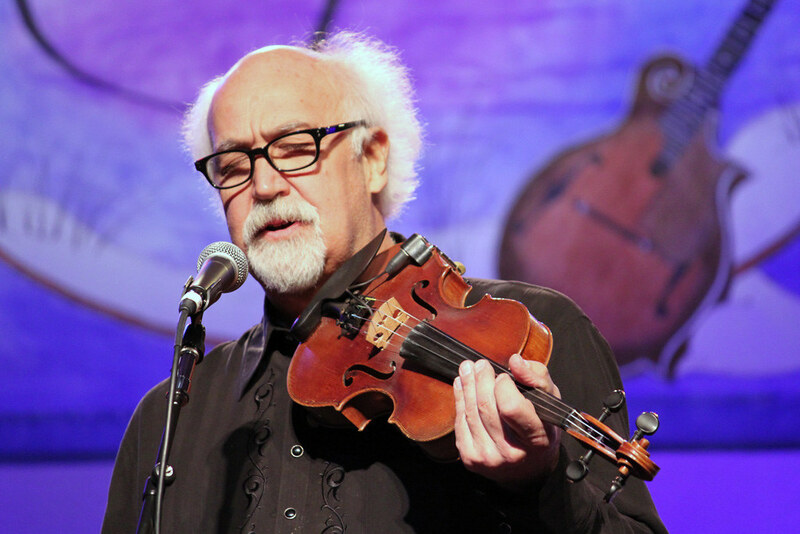 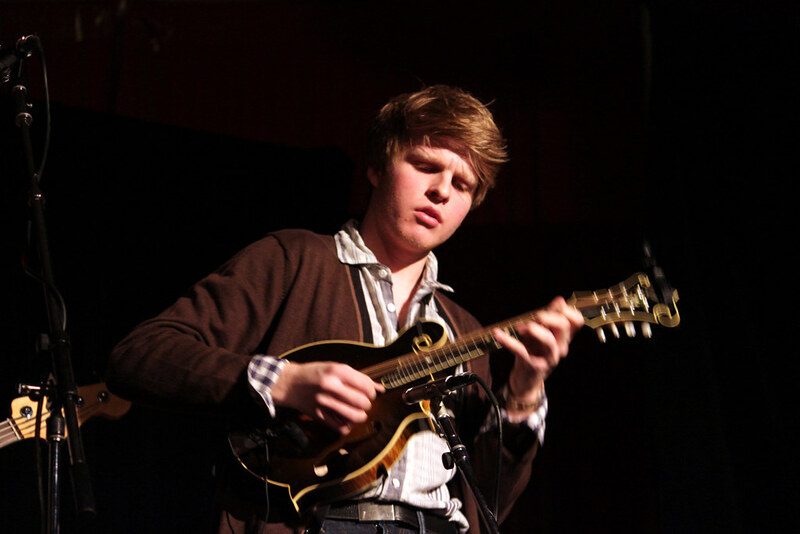 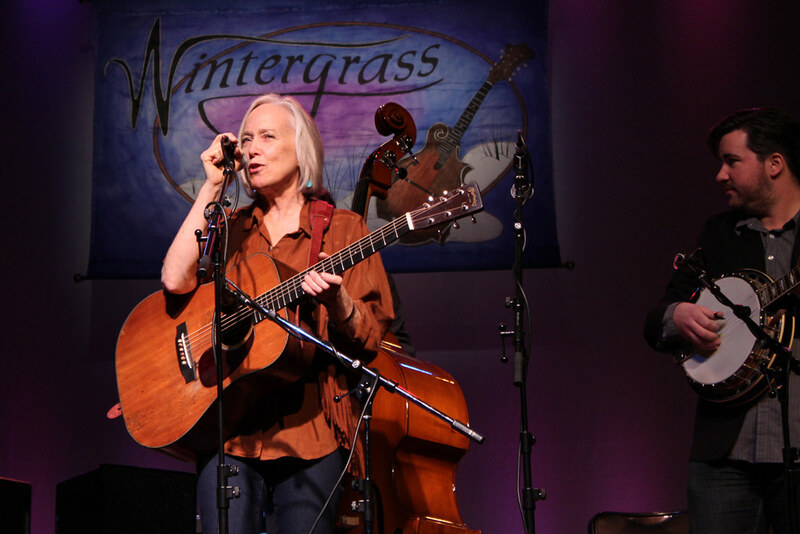 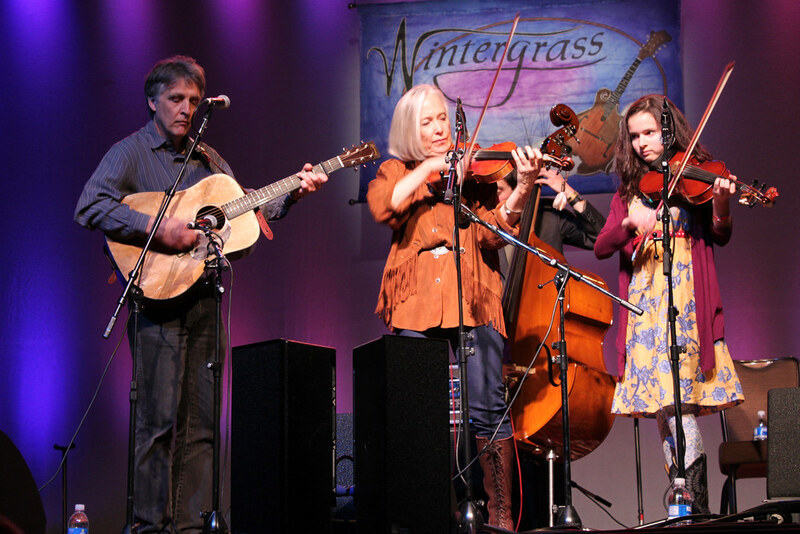 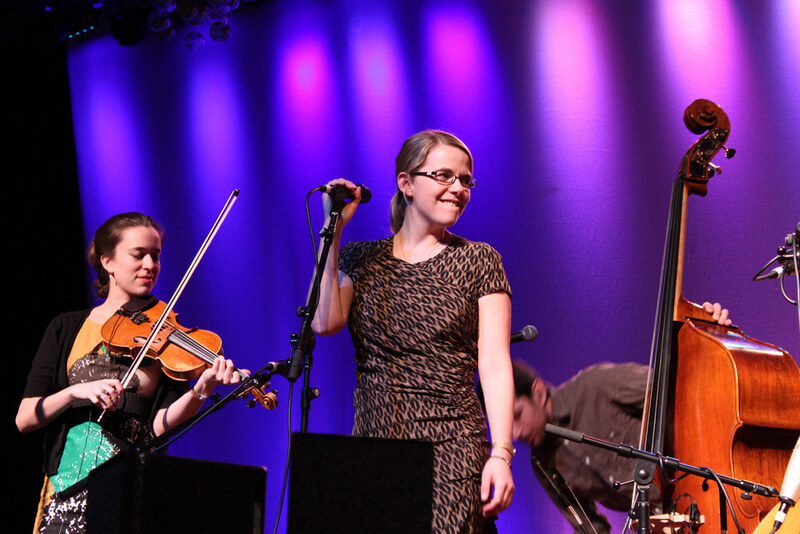 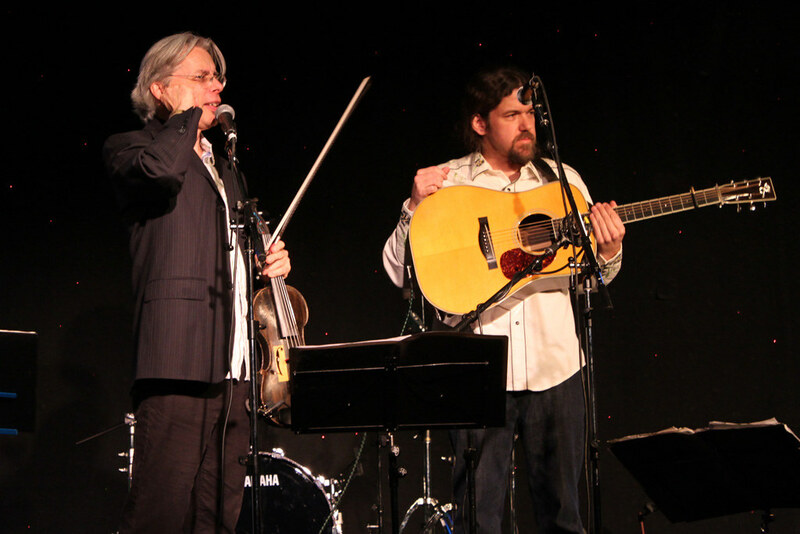 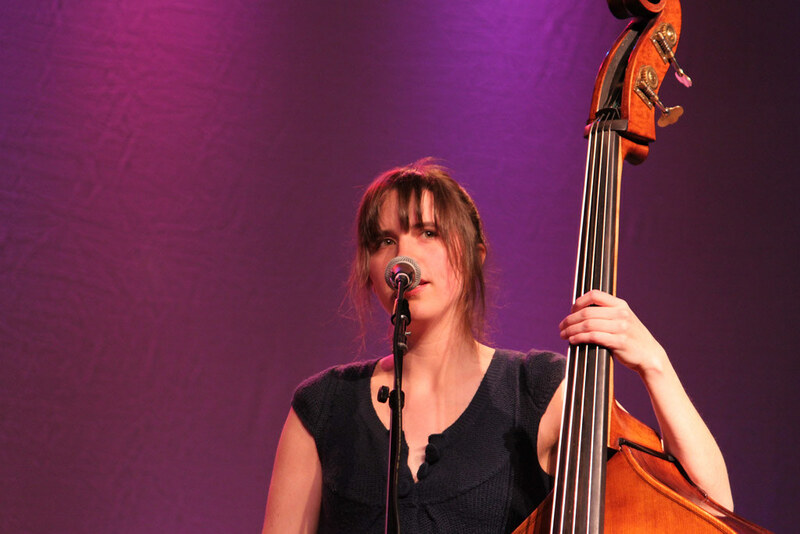 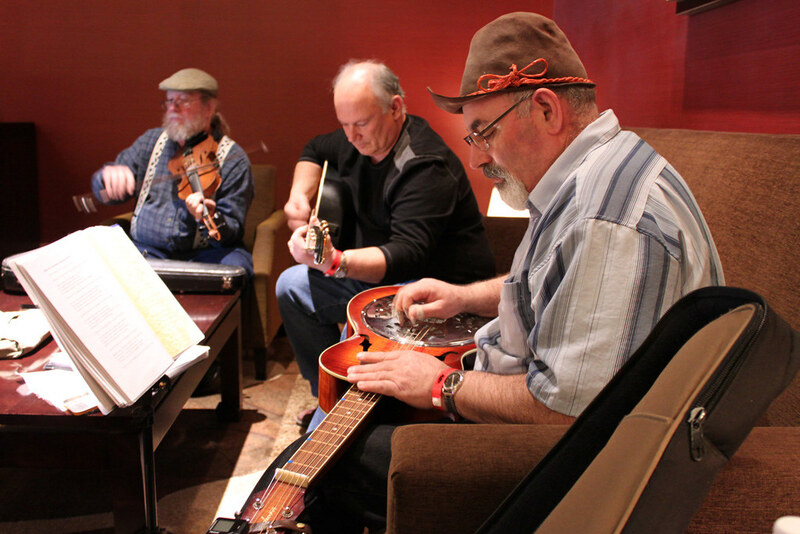 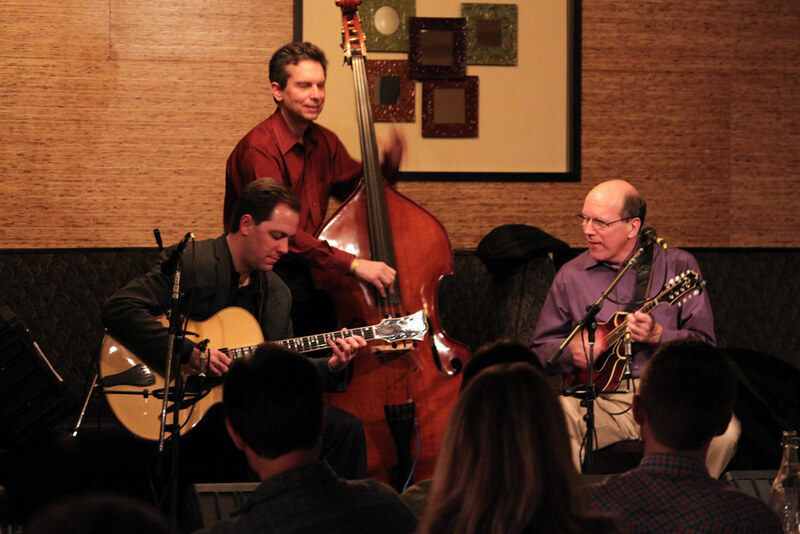 See videos of live Wintergrass concerts.